fishBOL is a project of Fred Dator that started in October 2008. He wrote the songs, played guitar, keys, piano, bass guitar and vocals. On top of that, he arranged the songs, recorded and mixed them. He did fishBOL just by himself with no other help. 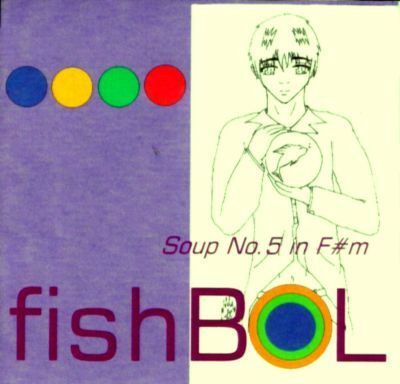 fishBOL will be available as downloads through iTunes, Napster, Rhapsody and AmazonMP3 on or before March 14, 2009.